How to learn faster- The Feynman Technique! As the world around us evolves, we seek to constantly learn and absorb new information every day. Learning new skills and concepts is exciting and can expand your views on the world as you know it, making you a better student and human being. As Benjamin Franklin said ‘An investment in knowledge pays the best interest’. But there is no denying that learning all this new information can sometimes get tedious and monotonous, there’s only so much knowledge that your mind can take in at any given time. 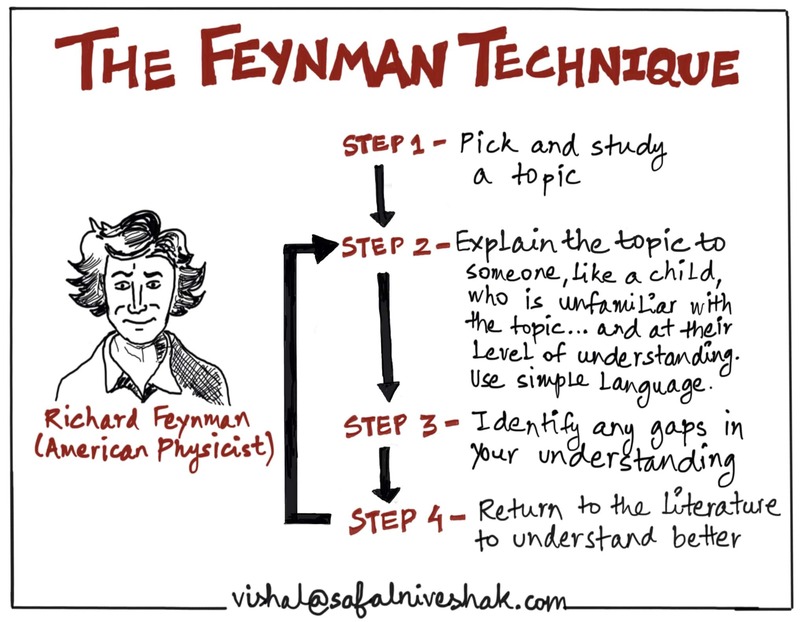 However, thanks to scientific research, there is a method you can use to make the process of studying easier and efficient while increasing your ability to learn- the Feynman Technique. But before we discuss this technique, let me first introduce Richard Feynman to you. Theoretical physicist and Noble laureate Richard Feynman was born in 1918 in Queens, New York. From a very young age, Feynman quickly took to science and engineering and had a laboratory in his parent’s home where he built various electronic devices. He contributed research papers on the theory of light and matter which earned him a joint Noble Prize in 1965. He made a major contribution to quantum physics through the Feynman Diagram. The diagram aimed to visualize the interactions between elementary particles such as electrons and photons. In addition to the major contributions to Physics, Feynman had the ability to apply his learnings to other fields such as mathematics and biology. He has the ability to comprehend and explain information on a variety of subjects that earned him the title ‘The Great Explainer.’ His vast knowledge led him to give numerous guest lectures at universities such as Cal Tech and UCLA. Many people, including Bill Gates, enjoyed his lectures due to his ability to break down and simplify complex scientific principles. Say you want to have a good understanding of a really hard concept in a discipline of your choice. There’s a chance that you may find the theory hard to comprehend as the crux of the matter is lost in translation aka with all the business jargon. The ability to understand and communicate these complex ideas in a simple way is what the Feynman technique addresses. The first step in the Feynman technique is to identify what concept or theory you want to learn and list out everything that you know about the topic in a notebook. This could be any concept, under any discipline. For instance, if you want to learn more about the game theory, your first step would be to write down all the existing (even limited) information that you have on the topic. Any new information about the theory from various other sources can be added to the notebook. 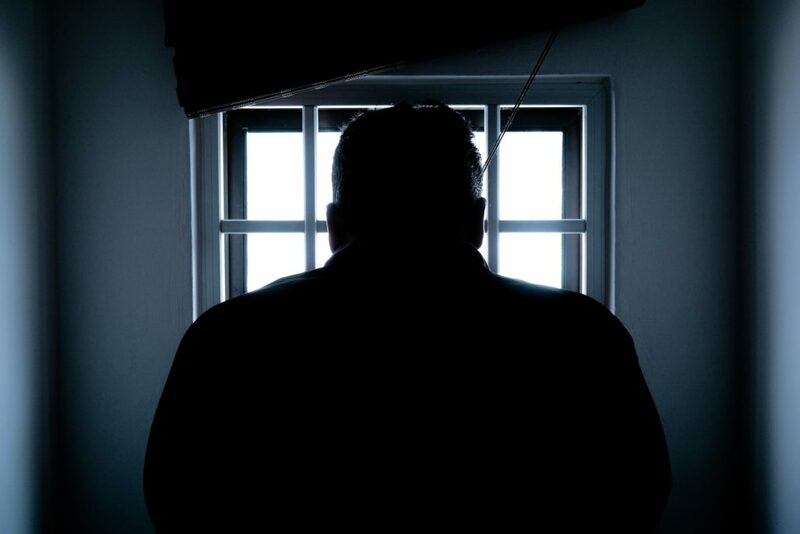 For the game theory, you can start by writing down the definition of the concept and any information about the theory that you may have come across (for example prisoner’s dilemma…). As you approach the second step in the Feynman technique, you would have gathered plenty of information on the subject (in this case game theory). Read through the information you have written down and try to understand the concept as best you can because this step involves teaching it to someone else. But before you explain the concept, analyze the information in parts, this can also mean re-writing some of the information in your own words to have a better understanding. When explaining the concept, think of it as explaining to a child who has no background in what the concept is about. 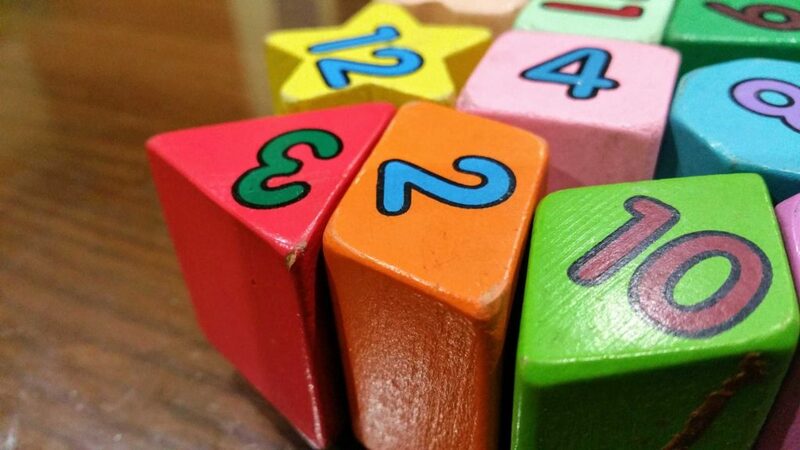 Hence, you need to use simple words (no jargon) and keep the information concise and to the point- children have a low attention span. Now that you’ve explained the concept to someone else, it is likely that you will find a few areas in the theory that you can learn and improve on. So it’s back to the books to do additional research on certain concepts and breaking the data down further until you understand them completely. 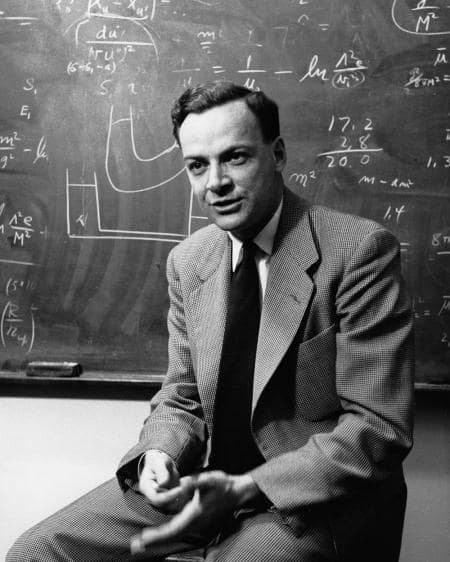 The goal is to make the information as simple as possible because that’s what the Feynman technique is all about. The information you collected from various sources in the first step of the Feynman technique is essentially a puzzle that you need to solve. Once you have identified the gaps in your information in step 3, your next move is to fill in these gaps to complete the puzzle. Think of your concept as a story and pretend that you are narrating it to a friend or co-worker. When you say the information out loud, it can help identify the missing pieces and form new thought processes. Alternatively, you can use examples to simplify your learnings and add an element of creativity. The Feynman technique aims to simplify complex learnings by breaking them down into smaller parts. Have you ever had a chance to participate or witness an auction? If yes, then you would relate to this better! As interesting as the name of this phenomenon sounds, the outcomes are pretty relatable too. A bidder sitting in an auction and trying to repeatedly bid on an asset often gets intimidated to continue his bidding even if it is not profitable. As obvious, in such scenarios, the last one to bid gets the asset and hence gets the title of “the winner”. But has he actually won? What do you think? The inference can be a bit deeper than you are assessing it to be. 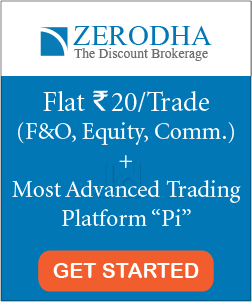 Such scenarios are quite noticeable everywhere – from IPL auctions to jewelry auctions to the real estate to the stock market, you might get to see this every time. The phenomenon could be explained clearly with the use of a couple of suitable examples in this article. 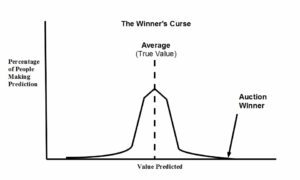 “Winner’s Curse” is quite noticeable in the domain of investing. Generally speaking, a newbie tends to fall in such pitfalls quite often! 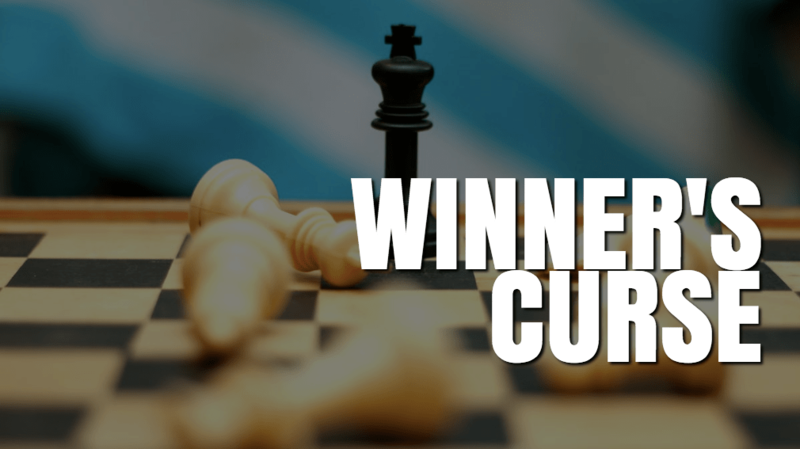 Keep reading this article to know more about the winner’s curse! If you haven’t had a chance to witness an auction yourself then you have a chance to virtually experience it over here! 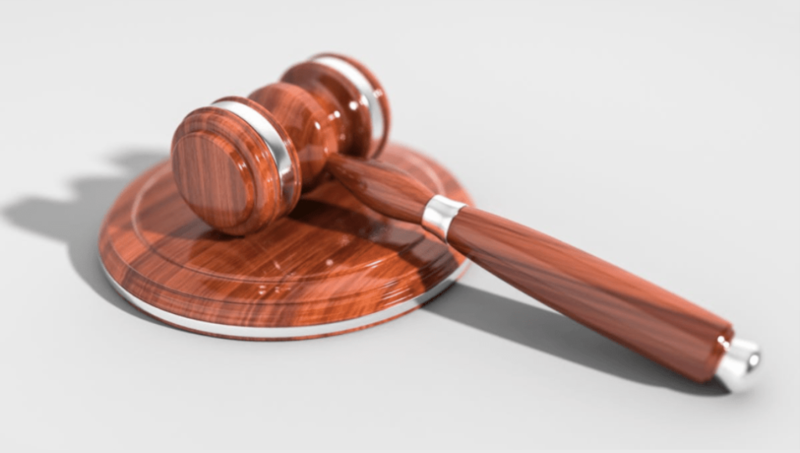 Basically, an auction is a set up organized by the “current owner” of an asset who is interested in selling the asset to one of the bidders who are participating in the auction. The owner can be a bank or any other financial institution as well. A set of people who are interested in purchasing the “on sale” entity are called bidders who have the leverage of placing the bids on the entity. The bidding starts with a base price (the one put forward by the “current owner”) and the bidders have to one-up their biddings to own the asset/entity. The mentioned set of actions is repeated until no bidder out rules the last bidding. As a result, the final bidder gets the asset – sound simple? Suppose if the real (true value) price for the asset was 1 hundred thousand dollars and if the final bidder claims it for two hundred thousand dollars, would he still be called as a winner? 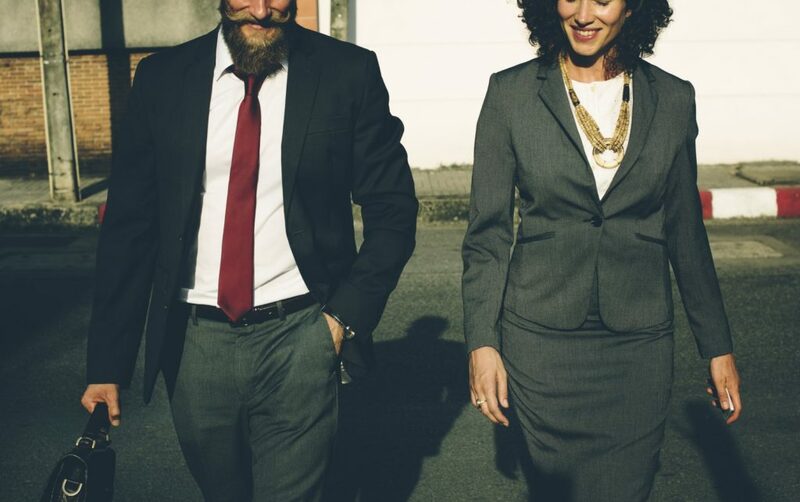 Psychologically speaking, the overwhelming and competitive environment of bidding in an auction makes the bidder claim the entity at a higher price than what is profitable (admissible). This overestimation of the final bid for an entity is actually the cause of “winner’s curse”. They say, “Emotional stability is one key factor when it comes to investing”. You would have seen various collaborations of multinational companies. In fact, the whopping amount for which the shares for a certain company get sold is quite huge, right? Well, the winner’s curse is actually playing the cards for it sometimes. In fact, various multinational giants get caught in this trap. Is it emotional friction or winning at any cost? I’d say both. The human brain works in a pretty competitive way and the reason can be delved into the core of cognitive science. After the “successful bidding” one gets to realize the loss incurred but the dust gets settled by then. A rapid increase in an entity’s price followed by its contraction is a sequence followed by various financial experts. 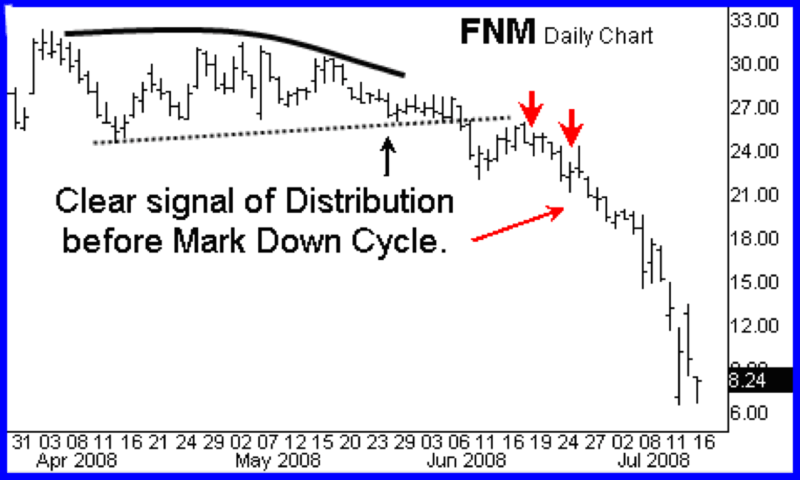 The strategy works when a number of people get lured by the so-called “lower prices” of the assets and end up paying for it. 1. Buying stocks at a high price. 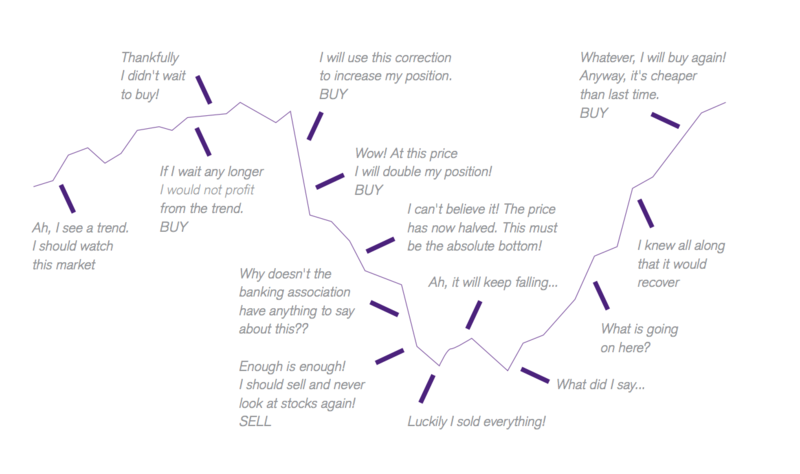 In the stock market, every now and then, you may come across a storyline where people are buying expensive stocks because they don’t wanna lose the opportunity. Here, they are ready to bid a huge price to win that stock. However, purchasing an overvalued stock (only for the sake of winning) is never advantageous for the investors. 2. Investing in IPOs where the insiders are selling their stakes and public is bidding. IPO is a scenario where a company offers its shares to the public for the first time. During an IPO, insiders like Promoters, Family, Early Investors- Angel capitalist, Venture capitalist etc are selling their stakes to the public. However, do you really think that the insiders will sell their stakes to the public at a discount? Anyways, in order to win, the public is ready to bid a high premium (most of the time) for that IPO. However, after the IPO gets allotted to the people, the winner’s curse starts playing its role. You might want to steer clear of this the next time you go for a hefty investment, right? Don’t worry you can try out some precautionary measures with which you should do fine at the “war zone”. 1. Just as analysis and research are two important things to do before making an important investment. Similarly, knowing the true value of the asset you are bidding for is quite important before you even go for it. You should know that you stick to your actions even better once you have the basics cleared in mind. There must be a fair standard price of the commodity you’d be bidding for. Get to know about it beforehand. 2. 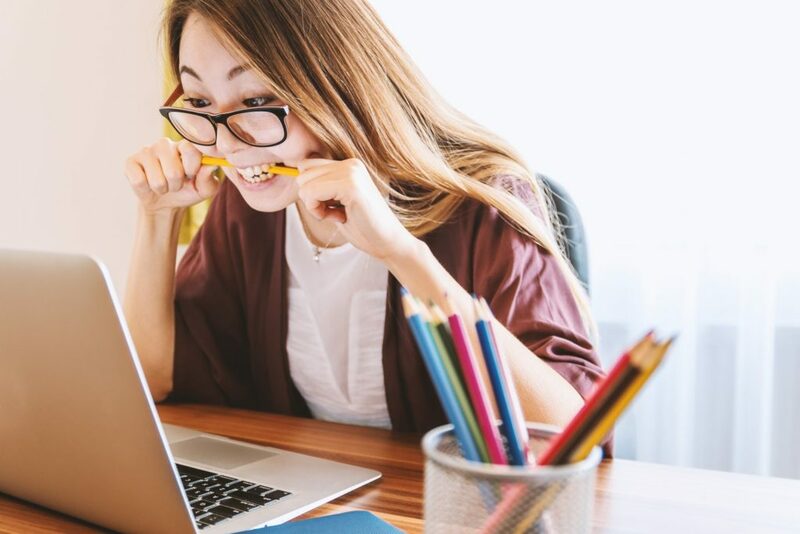 Draw a line: Putting aside an emotional mindset is the best thing that you can do while bidding for an asset as emotions and finance don’t mix well together. As soon as you start placing your first bid, you should know where to draw the line. This would help you hold your grounds in a much better way. 3. Know how important it is for you to win: Rational arguments are always better when you are in a confused state of mind. Ask yourself why does winning actually matter to you? Ever heard of Tech gender problem? It is a situation where the employer favors male candidate over female thinking women are no good at tech because they are women. Anyways, gender bias is nothing new. Throughout history, when jobs are seen as more important or are better paid, women are squeezed out. And similar to this one, there are multiple common biases that we can notice in our day to day life. But, what actually is a bias? In other words, it is an inclination or preference that influences judgment from being balanced. Biases lead to a tendency to lean in a certain direction, often to the detriment of an open mind. Investors are also ordinary people and hence they are subjected to many biases which influence their investment decisions. 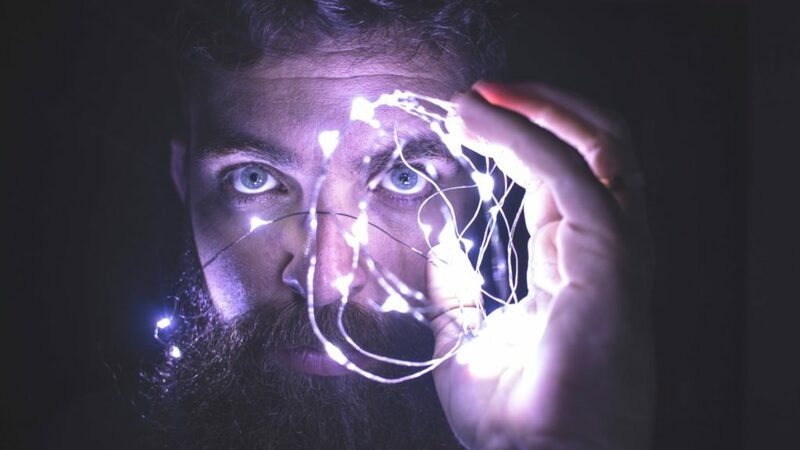 Although it takes time to control the behavioral biases, however, knowing what are these biases and how they work — can help individuals to make rational decisions when they are susceptible to these situations. 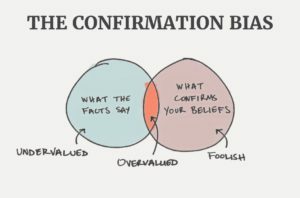 In this post, we are going to discuss five common investing biases that every investor should know. When a human mind is determined towards one particular behavior, it subconsciously rejects the pieces of evidence against it while confirming the ones that go in its favor. This is known as confirmation bias. For example: Making an investment in Bitcoin is dangerous and pointless. If this is an investor’s pre-occupied notion then he would most likely not invest in bitcoins in future. 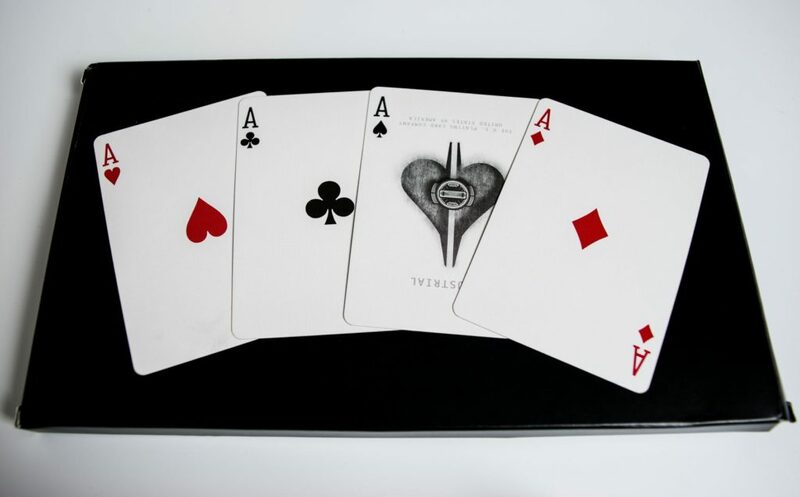 Gambler’s Fallacy is one such proof which states that a human mind often interprets the outcomes of a future event judging by its corresponding past events even if the two are completely independent of each other. 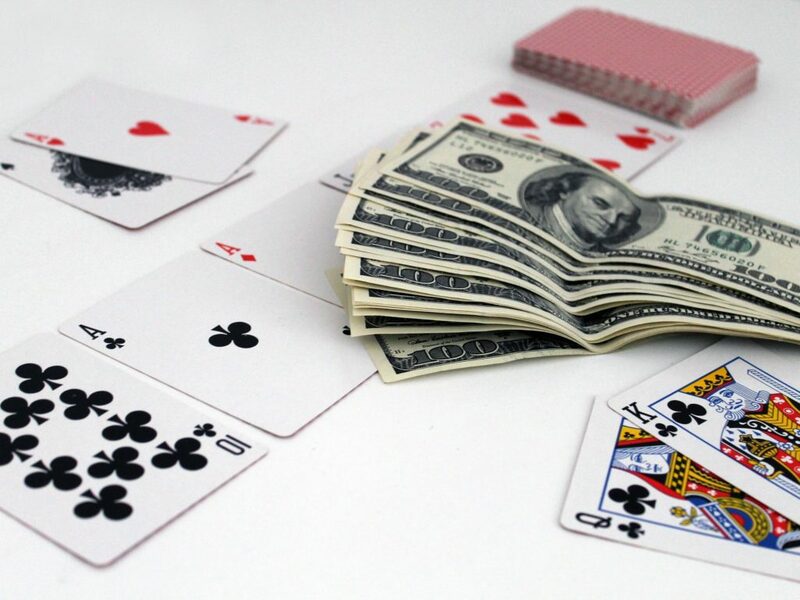 It is inspired by the “failures of gamblers” due to their probabilistic illusions to make decisions in casino games. Now, if a human bet on the outcome of the 11th flip of the coin to be “Head” seeing the past events, then it can be considered a bias. The above context does only imply a simple rule: The occurrence of an independent event is not dependent on past events. 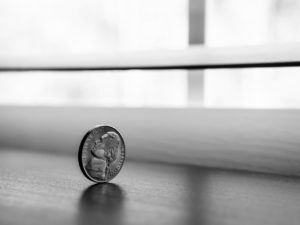 In this example, the 11th flip of a coin would result in both heads and tails with a 50% chance of being associated with each one of them. The regret after purchasing a product is called a buyer’s remorse. Here, the buyers may regret that either they overpaid for the product or they didn’t actually need that product. Nevertheless, purchasing commodities are not the only thing where people feel “buyer’s remorse”. Stock investors are also like ordinary people, and they too feel this remorse after purchasing equities. 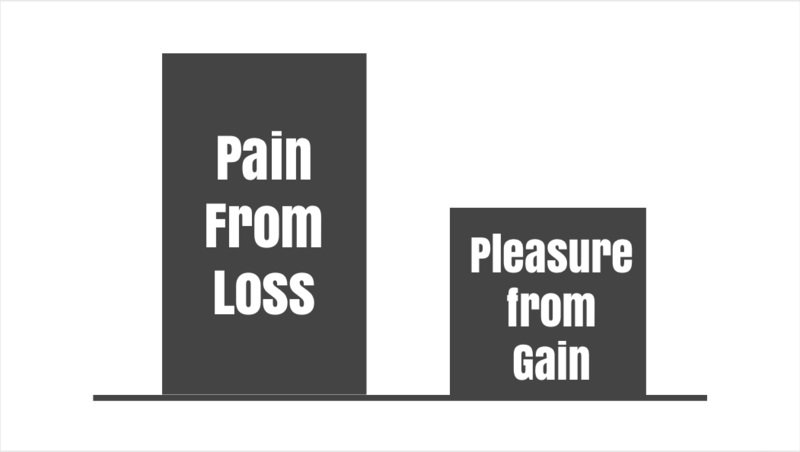 In general, investors feel remorse when they make investment decisions that do not immediately produce results. An investor’s natural instinct goes with the ones of masses, which means that he/she doesn’t seem to have a rational view on a certain investment but is more likely to deviate where the majority mass is moving — this little phenomenon is known as the “Herd Mentality”. The term has been derived from the natural instinct of a number of sheep walking together in a herd so as to avoid falling into the pitfalls of danger. 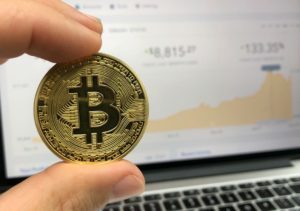 Interestingly, you can also find a large population of investing community following herd mentality psychology in making various financial decisions like buying new property or investing in the stock market. Seeing others getting profited with an investment, our brain tells us to go for it without a second thought. As obvious, in such scenarios, the last one to bid gets the asset and hence gets the title of “the winner”. But has he actually won? What do you think? The inference can be a bit deeper than you are assessing it to be. Such scenarios are quite noticeable everywhere, including investing. In the stock market, every now and then, you may come across a storyline where people are buying expensive stocks because they don’t wanna lose the opportunity. Here, they are ready to bid a huge price to win that stock. However, purchasing an overvalued stock (only for the sake of winning) is most of the time disadvantageous for the investors. Another example of winner’s curse is bidding in expensive IPOs. Most biases are pre-programmed in the human nature and hence it might be a little difficult to notice them by the individuals. These biases can adversely affect your investment decisions and your ability to make profitable choices. Anyways, knowing these biases can help you to avoid them causing any serious damage. Moreover, a good thing regarding these biases is that — like any habit, you can change or get over them by practice and efforts. 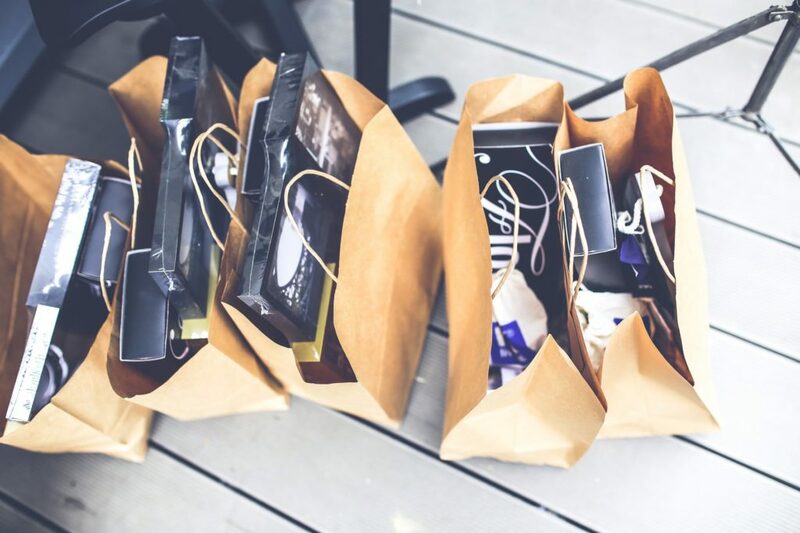 Have you ever bought a new pair of shoes that you’ve been planning to buy for a while, but started regretting the purchase as soon as you arrive home? Maybe it was the best deal in the last three months, and you got a discount of over 30% on the original price. Still, you can’t stop thinking that you might have overpaid for that shoe. Or you might start presuming that you didn’t need a new pair of shoes at all and you have wasted the money on it ‘unnecessarily’. 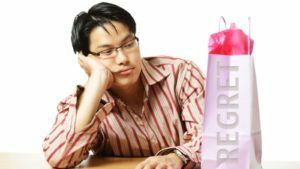 This regret after purchasing a product is called a buyer’s remorse. And don’t worry, you are not different. It happens to everyone. 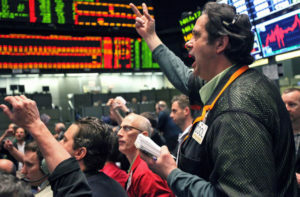 Nevertheless, purchasing commodities are not the only thing where people feel “buyer’s remorse”. Stock investors are also like ordinary people, and they too feel the buyer’s remorse after purchasing equities. Anybody who has been in the market for a long time might have already experienced investor’s remorse. In this post, we are going to discuss what actually is buyer’s/investor’s remorse and how one can deal with it. Investors sometimes feel remorse when they make investment decisions that do not immediately produce results. The guilt is more prominent when the share price starts going down. 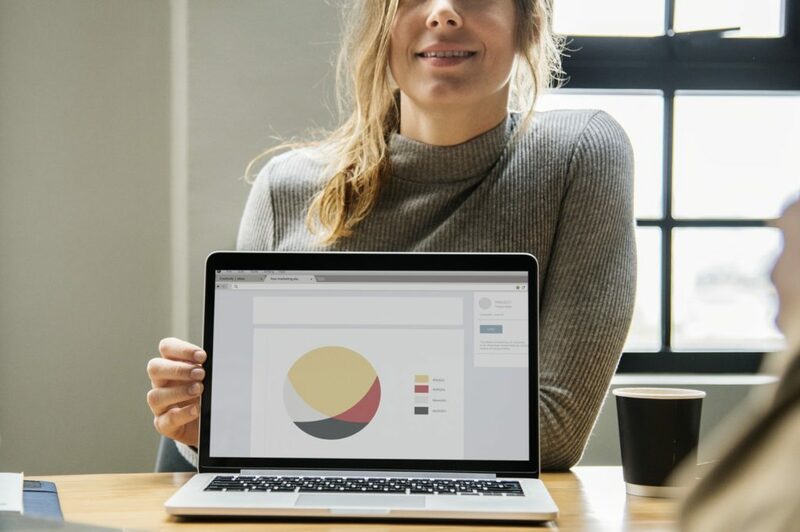 There’s a very fair chance that you might have taken the best decision based on all the available information at the time of your investment. The First Golden Rule of Investing -Avoid Herd Mentality. In general, there can be two effects of the buyer’s remorse. Impulsive decision to return (or sell) the product which may be well reasoned and a smart idea in the first place. Justifying the investment and refusing to accept the mistake. Both these effects can be adverse for the investors. Leaving your position in a well-researched stock just to get over the guilt is never a good idea. On the other hand, becoming adamant on your investment decisions may be damaging for your portfolio and will prevent you from learning a valuable lesson. The best way to deal with buyer’s/ investor’s remorse is to re-examine your purchase (both risks and opportunities). 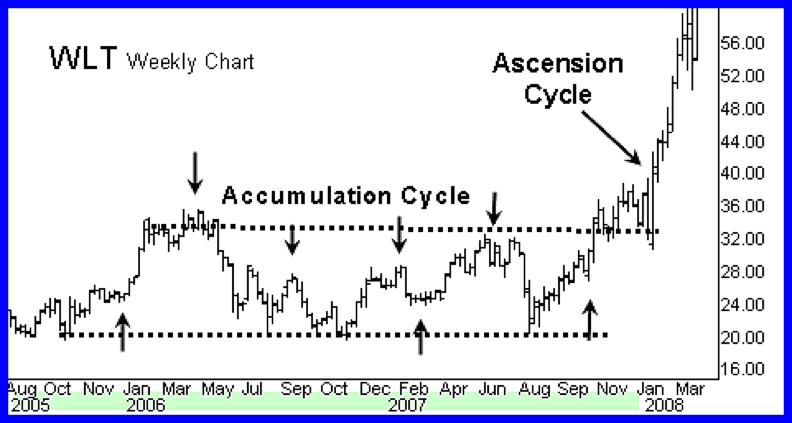 Stand with your stock if the fundamentals are the same and the reasons for purchasing that share is still valid. On the other hand, if you made a mistake, then fix it. 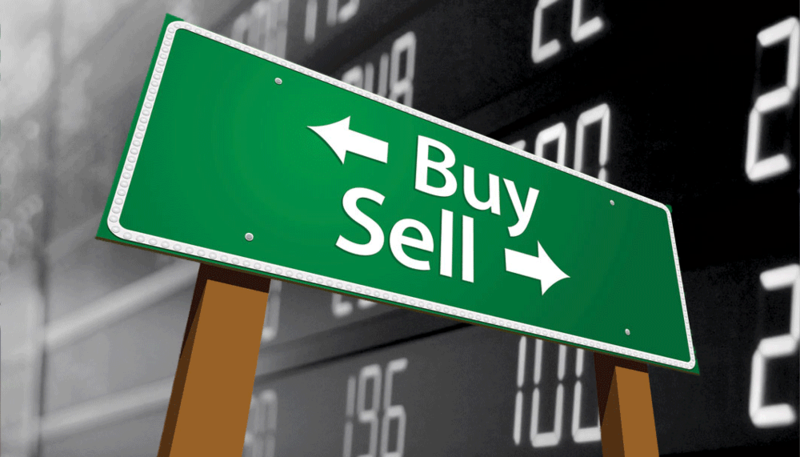 Avoid impulsive buying or selling: It’s always a better approach to research intensely before buying or selling. Taking an informed decision will build confidence towards your investments, even if they do not show short-term results. 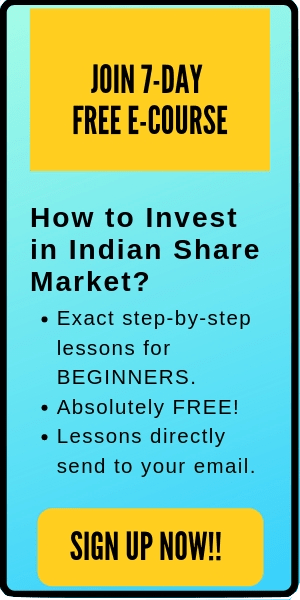 Have a margin of safety (MOS): If the calculated intrinsic value of a stocks turns out to be Rs 100, then give your calculations a margin of safety of 20–30% and purchase the stock only when it is trading at a price below Rs 70–80. Having a MOS while buying shares will mitigate the risks and safeguard your investments. 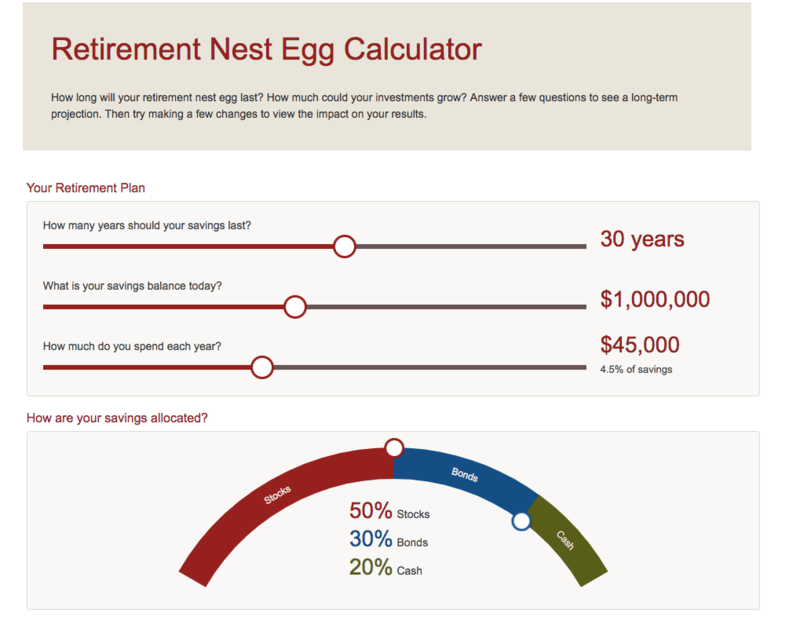 (You can use Trade Brains’ online calculators to find the intrinsic value of the stocks). 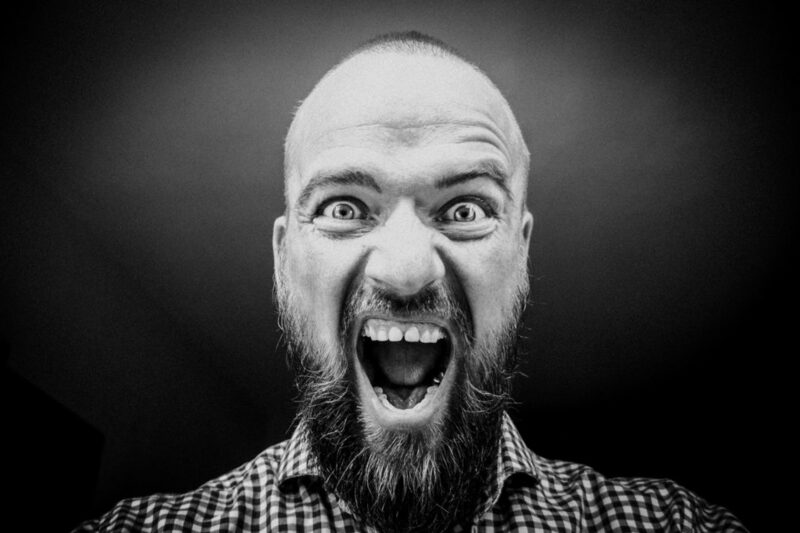 Final tip– Always remember that buyer’s remorse is natural and inbuilt human psychology. But acting or reacting to this guilt depends on the person. The ability to handle buyer’s remorse will make you a better investor. Herd mentality is a very common investing psychology seen in most investments done by the people. Here, a majority of past investment done by the mass constitutes a refined data to show inferences. If you look around, our daily actions are based on this little psychological term that we have just read about. 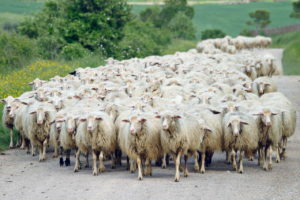 If we break down the context of “Herd Mentality” to its core, we would find out that the concept is more related to “how do the natural instincts work for humans”. 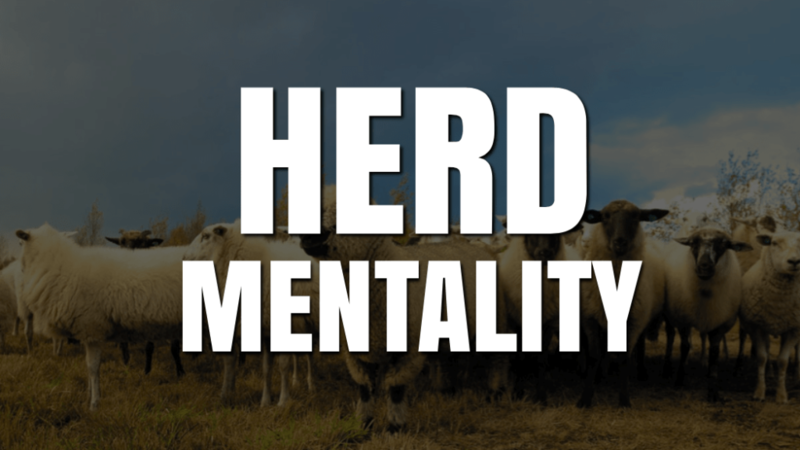 Why does herd behavior happen? Strong social pressure: Most of the people like to be accepted by a group, rather than branded as an outsider or outcast. Following what the others are doing is a natural way of becoming a member of that group. That’s why following the herd is the logical tendency to avoid social pressure. 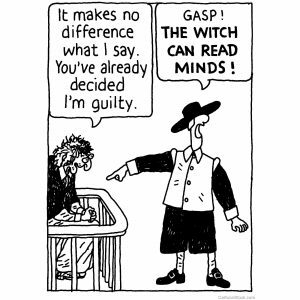 Irrational belief that a large number of people cannot be wrong: In general, people believes that the larger the group of people involved in any decision, the lessor is the chance of the decision being incorrect. Again, this is a natural instinct of humans. Until and unless anyone has little experience and expertise of the domain, he/she avoid directly opposing the masses. The buying decision of an average investor can be easily influenced by the actions of his friends, neighbors, or acquaintances. 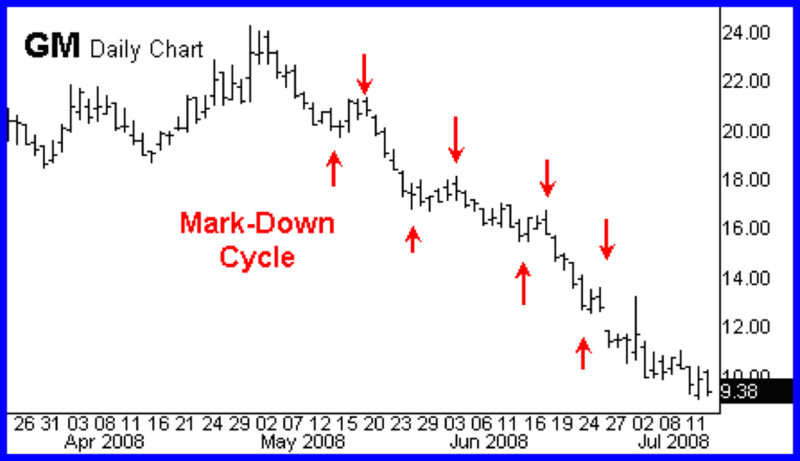 Suppose all your friend bought one specific stock whose price is rising day by day. Further, all your friends are making fun of you that you didn’t buy that stock when then initially recommended. What would be the natural instinct of an average investor here? If everyone around you is investing in a particular stock, then the tendency for potential investors is to do the same. However, this strategy never turns out to be fruitful for an investor in the long run. Hot stocks are the darlings of the new investors as these stocks are the ones which are constantly in news and everyone is talking about its upside potential. However, hot stocks become ‘hot’ only when the majority or herd moves their money in this stock after seeing so many other investors doing the same thing. The ones who are actually going to get benefit from these stocks are the ones who invested in these stocks way before it became a hot stock. The rest (herd) who puts their money in these stocks (when the prices are already high) is going to lose their hard earned money in the stock market. How to Avoid the Herd Mentality and Make Better Investment Decisions? It is quite clear by now that judging “collective” behavior wouldn’t do any good when it comes to making an important decision about investments. Most naturally, following what majority of people has chosen is always a tempting and “safe” option to go for. However, without foreseeing the background, one can’t be sure of any important decision. 1. Do your research: A little bit of research never hurts. In fact, this should be one’s habit before making any investment. You can use various references to know the details about any kind of investment you want to jump into. In fact, the more you read, the better it would be. 2. Consult a financial advisor: If you cannot give enough time for the research/study, then why not consult an expert. He/she will be able to give you a better advise compared to your amateur friends or neighbors. At last, use your wit to take your decision!